The most important is we sale our products direct to our customer. Our customer could control the quality form the basic process and save their cost. This is a secure place for both of customer and supplies. so that we can give you according to your request. Q4. How many styles for my select9 A4:Many types for your choose or as per customized. Of course, we are glad you come and visit our company and factory. Shaoxing Hengsen Import and Export Co., Ltd. The recipient* is the importer of record and must comply with all laws and regulations of the destination country. When customs clearance procedures are required, it can cause delays beyond our original delivery estimates. We do not issue any refunds for customs fees, shipping, or the cost of your order should you refuse to pay the customs fees. manufacture High vis flame retardant cotton twill flame retardant fireproof fabric cloth material Flame retardant high visibility flourescent fabric material. Q:How do you grantee your quality 9 What if the product is not qualified9 A: Our factory has been certificated with ISO 9001 , ISO 14001 , SA8000 and WRAP certificate , we produce according to the above standard during the production . And we have established the most professional test lab which keep in pace with US and Europe lab , to have strict quality control from yarn to ready finished product according to our quality control system . jeans trousers raw material Detailed information Art No nc 12*12 Model Name 100%cotton denim fabric Weight 8oz Composition 100%cotton Width 58/60" Color indigo(black and blue black) Yarn density no Washing shrinkage Warp &le; 3% Weft &le; 3% Minimum Order Quantity 5000 Meter Quantity for one 40HC 60000mts 1.Market South American,South African,Southeast Asia,the Europe,Middle East,Mexico,Bangladesh etc. 2.Advantages (a) very competitive price and good quality (b) more than 10years experience for producing denim (c) more professional for denim fabric 3. We can supply any types of denim fabric from 4-16OZ in basic,slub,cross& hatch,rigid,polyster denim and stretch too,premium and high quality in 100% cotton as well as polyester and stretch denim fabric also we can make as per your samples . 4.For further needs just tell me , and i shall here service you Pls check different wash effect as follows: Any other needs,pls contact me freely. Guangdong Shunde Jinsuo Textile Co., Ltd.
Our company is located in Huzhou city(zhejiang province,china) where is nearby shanghai international port and hangzhou city. Also can make all kinds of functional after finished to the cotton fabrics,such as bond,embroidery,waterproof,inflaming retarding,coating,etc. We are committed to produce at the highest fabrics brand and never compromised quality. 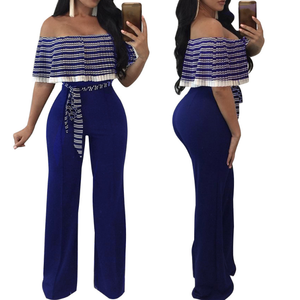 Alibaba.com offers 34,013 pants material products. About 26% of these are bag fabric, 12% are knitted fabric, and 10% are dyed fabric. 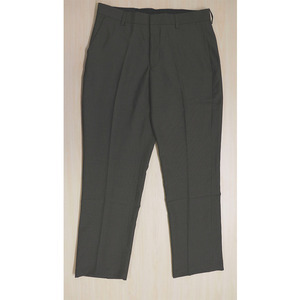 A wide variety of pants material options are available to you, such as garment, sportswear, and bag. You can also choose from anti-static, waterproof, and shrink-resistant. As well as from 100% cotton, spandex / cotton, and spandex / polyester. 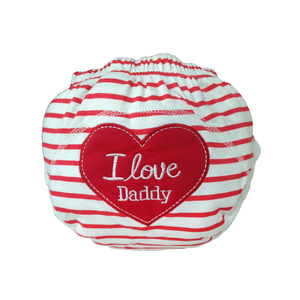 And whether pants material is oem service, in-stock items, or make-to-order. 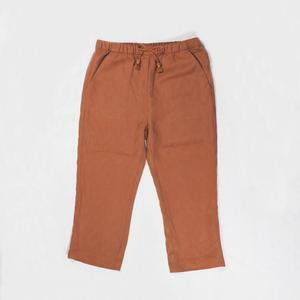 There are 33,927 pants material suppliers, mainly located in Asia. The top supplying countries are China (Mainland), Pakistan, and India, which supply 94%, 3%, and 1% of pants material respectively. Pants material products are most popular in North America, Domestic Market, and Western Europe. You can ensure product safety by selecting from certified suppliers, including 4,099 with Other, 3,509 with ISO9001, and 955 with ISO14001 certification.